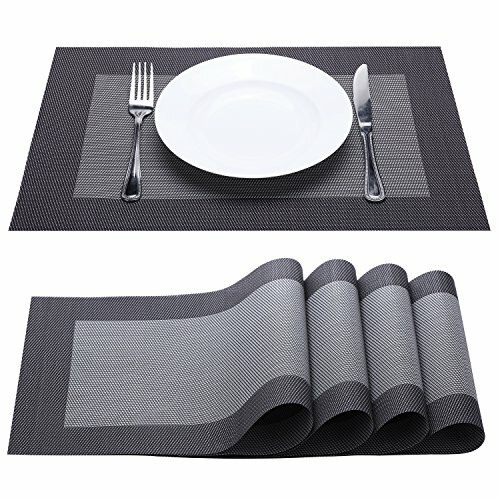 Nice placemats to combine with my silver table cloth and stainless steel appliances. Great quality. Could use on a holiday!